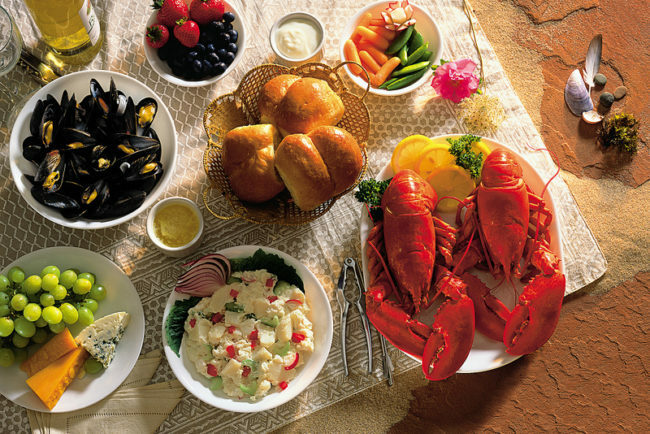 Best of Prince Edward Island – The Great Canadian Travel Co. 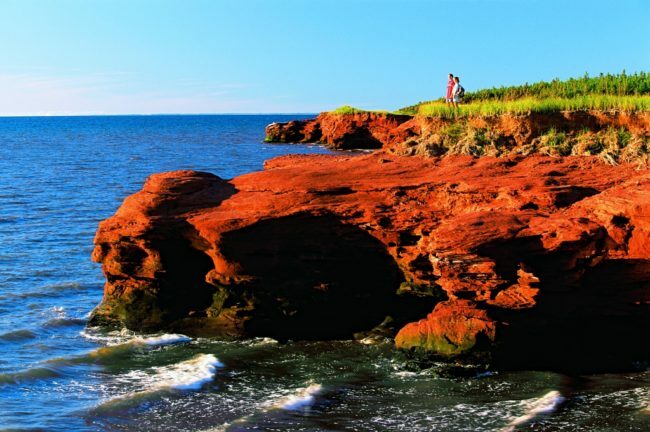 The red cliffs, white beaches, gently sloping sand dunes and green fields of Prince Edward Island await! 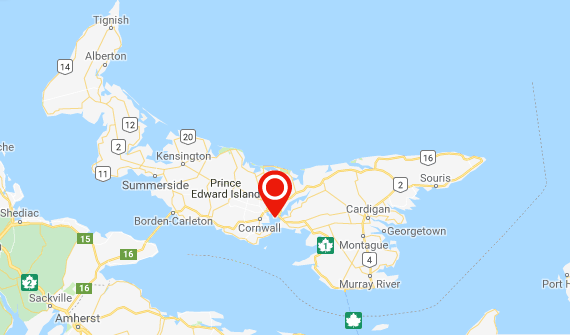 Canada’s smallest province is a quaint place of natural beauty and rich history, so sit back and enjoy her alluring, coastal scenery. Prices are shown in CA$ per person, based on four people sharing a quad room, three people in a triple room, two people sharing a twin room, and one person in a single. Depart Halifax on your included transfer to Enfield where you will meet your Tour Director or Driver/Guide and fellow travellers. 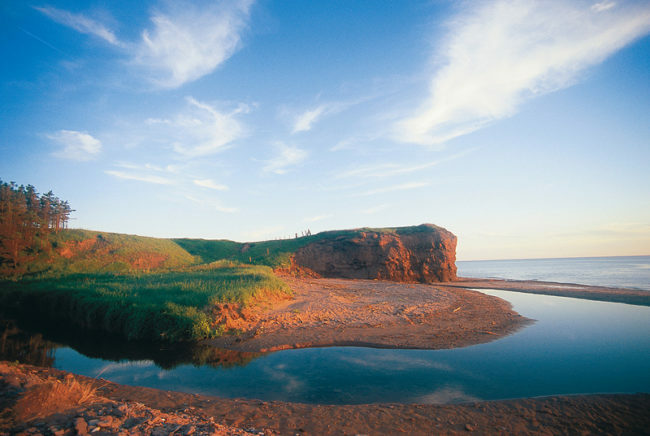 Learn about the Mi’kmaq people at Millbrook Cultural & Heritage Centre before crossing Confederation Bridge, the world’s longest continuous multi-span bridge, to Prince Edward Island. Check into your Charlottetown accommodations for a two-night stay and enjoy a theatre performance by local entertainers at the Confederation Centre of the Arts (a substitution may be necessary due to the theatre schedule). Enjoy a free morning in Charlottetown, Canada’s birthplace, or join a complimentary walking tour of the city. 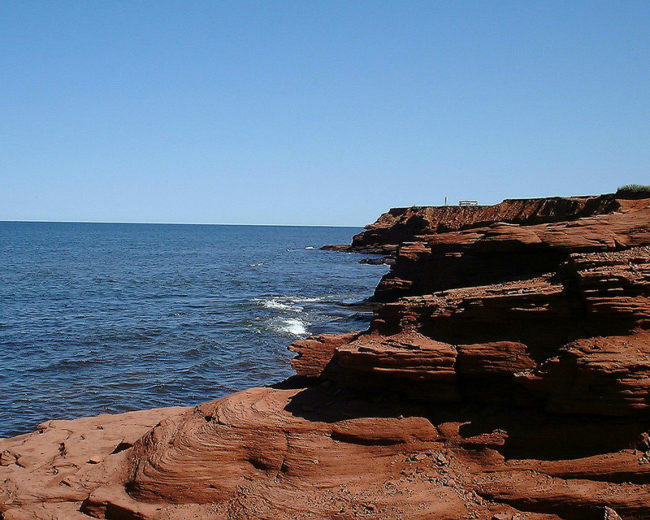 This afternoon, drive by red cliffs, white beaches, gently sloping sand dunes and green fields as you make your way to Prince Edward Island National Park. 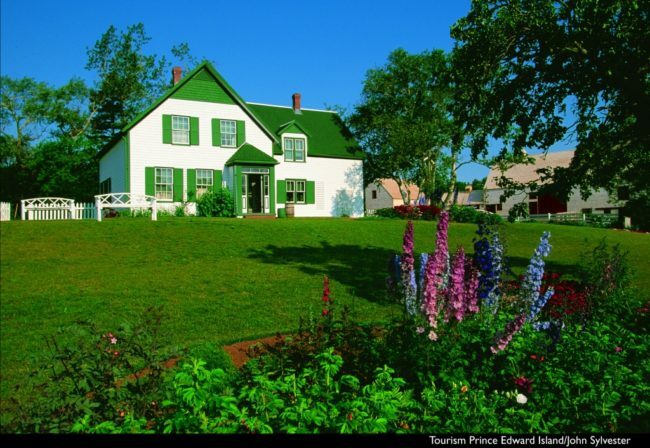 Before returning to Charlottetown, visit Green Gables Heritage Site, the alluring inspiration of Lucy Maud Montomgery’s classic Anne of Green Gables books. Take in a theatre performance this evening by local entertainers at the Confederation Centre of the Arts. Ferry over the Northumberland Strait back to Halifax. 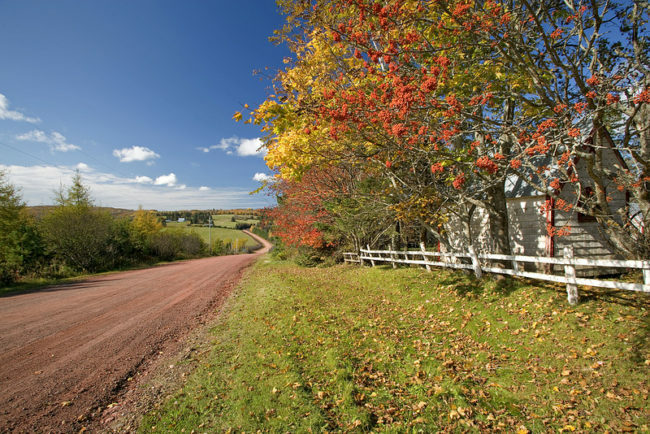 You may choose to depart straight away or add on a few extra days to explore Nova Scotia. Arrangements end upon check out from the hotel. This tour can also be booked as a 3 day/2 night program without hotel nights in Halifax. Please inquire for the base tour price.